In honor of of 2015 graduate, Susan Twiehaus, Theatre Arts For Kids started the Sara Crewe Scholarship Fund. Susan donated her first paycheck from Theatre Arts For Kids for directing The Little Mermaid Jr. at Kloefkorn Elementary to start the scholarship. Artistic Director, Leah Kolar matched the funds in lieu of a graduation present and the scholarship’s continue funding is achieved through fundraisers and generous donations by Theatre Arts For Kids patrons. 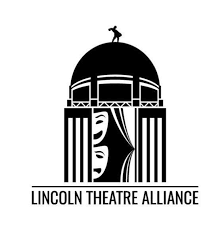 Named after Susan’s role of Sara Crewe in A Little Princess, this scholarship fund is designed to honor a graduating senior that demonstrates leadership, kindness and excellent work ethic staying involved in Theatre Arts For Kids throughout their high school years. The student must remain active and dedicated to TAFK through their high school years. The student must perform a minimum of 50 volunteer (unpaid) hours during their high school years. 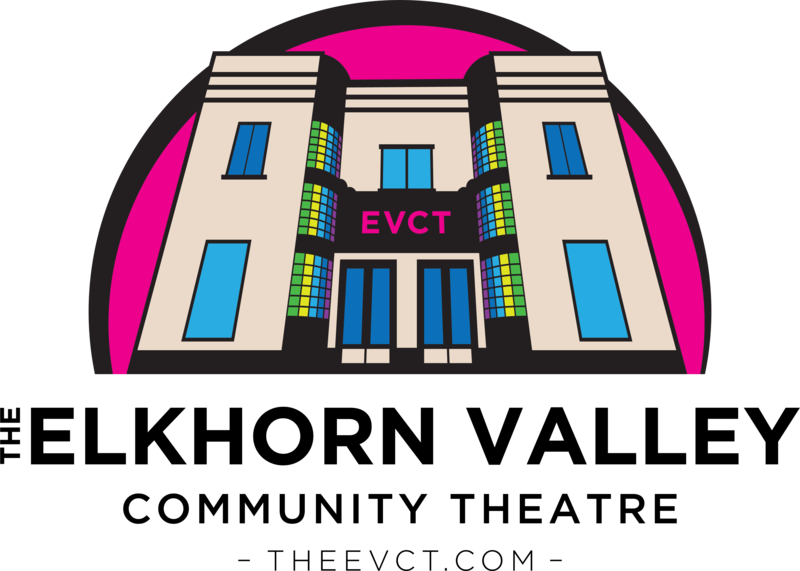 The student must perform a minimum of 10 volunteer hours during their high school years for non TAFK or other theatrical organizations in an effort to broaden their contribution to the community. The TAFK Builder’s Club sponsored by the Lincoln Center Kiwanis is a great source of opportunities for this. The student must complete an application essay following the outline below by April 1st of their senior year. 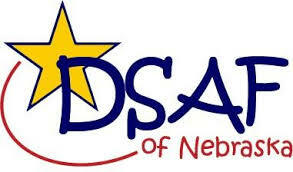 If awarded the scholarship, recipients must be willing to serve on the Sara Crewe Scholarship Committee through the advisement of the Theatre Arts For Kids Board of Directors for at least ten years post graduation. Please note that in the case of multiple qualified applicants, there may be more than one recipient. The amount of the scholarship varies year to year based on available funds and number of qualified applicants. This is a merit (not need) based scholarship. A short cover letter in the form of an email with your essay attached. Your cover letter should include your full name, email and phone number. One 500-800 word essay in which you describe what TAFK has meant to you. What have you learned from your TAFK experience? What have you contributed to TAFK? What has TAFK given to you? 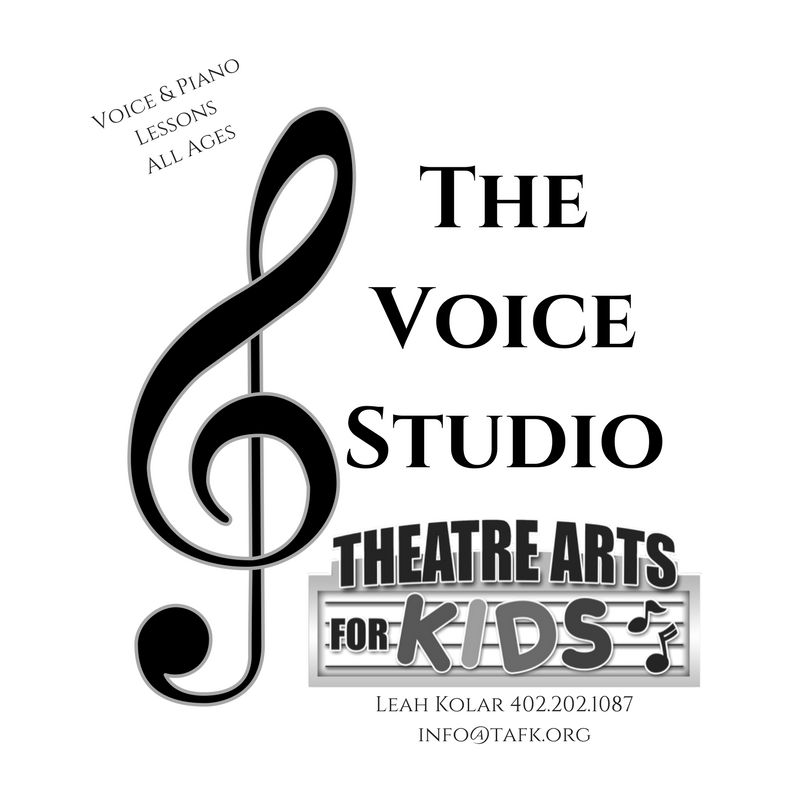 List the theater productions you have been involved with at Theatre Arts For Kids and indicate what your participation was in these productions. You may choose to include participation in school/outside organizations, but we are most interested in your TAFK involvement. Describe what your career goals are. Where do you intend to go to college and what is your intended degree. If music or theatre is not your emphasis in college, how to you see theatre playing a role in your college experience? What do you hope to be doing in 10 years? Please include the names and emails of two recommenders that have read your essay and give you suggested edits. They should also be willing to speak to your character and achievements. Please choose non family members for your recommenders. Please include a list of volunteer hours as described above in the eligibility section.